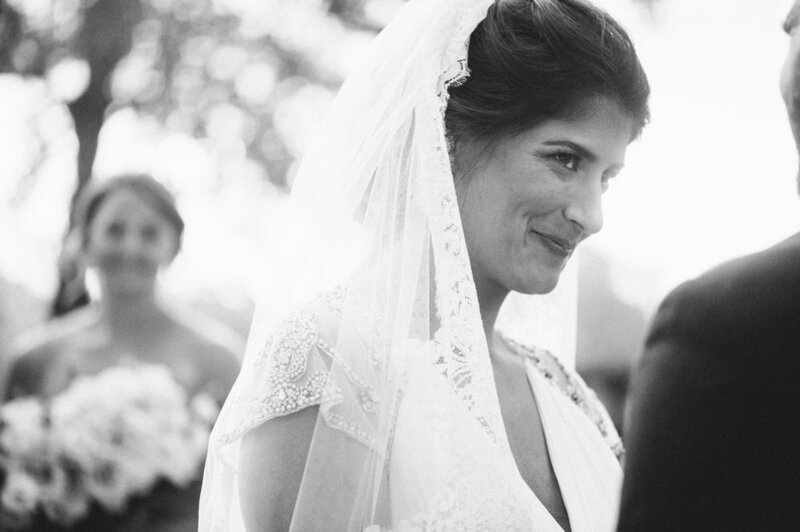 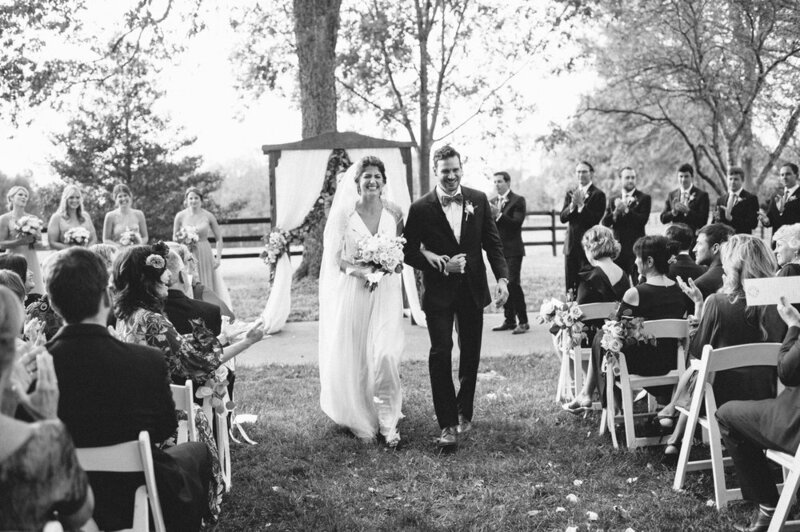 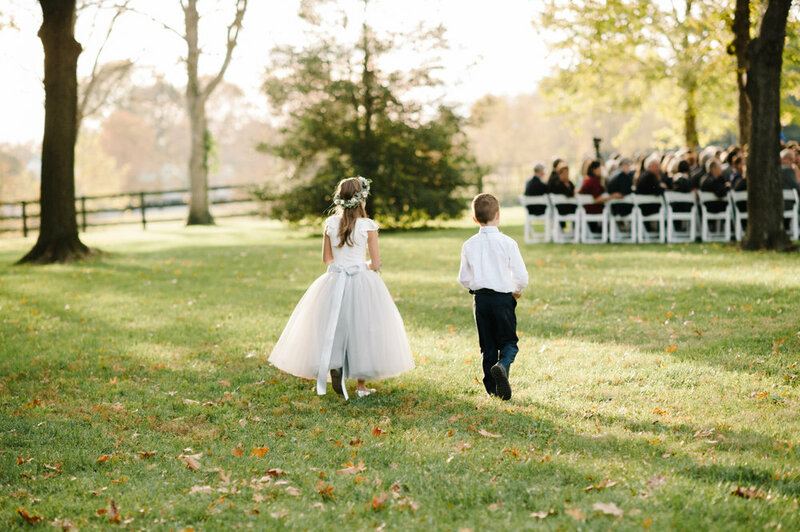 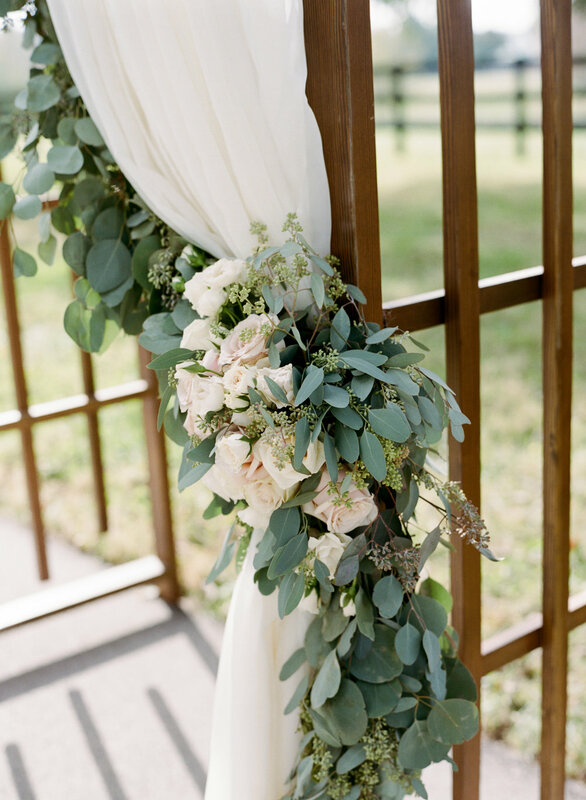 This soft romantic wedding was all about the outdoors. 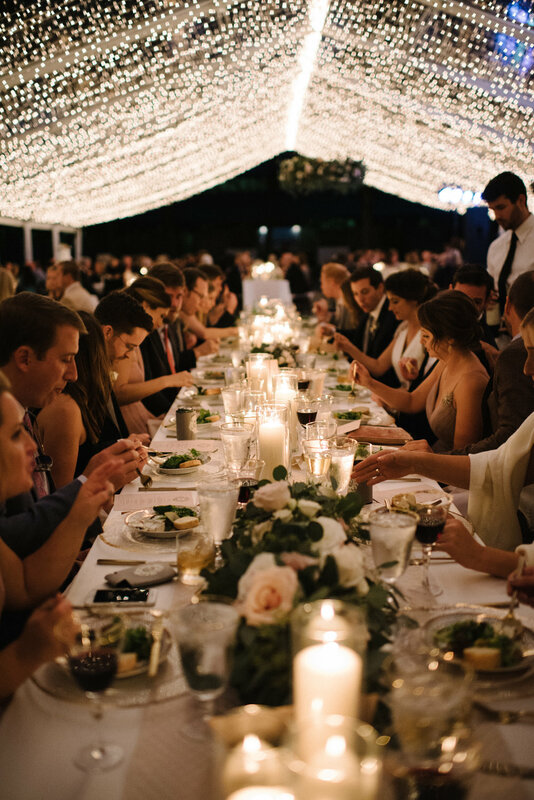 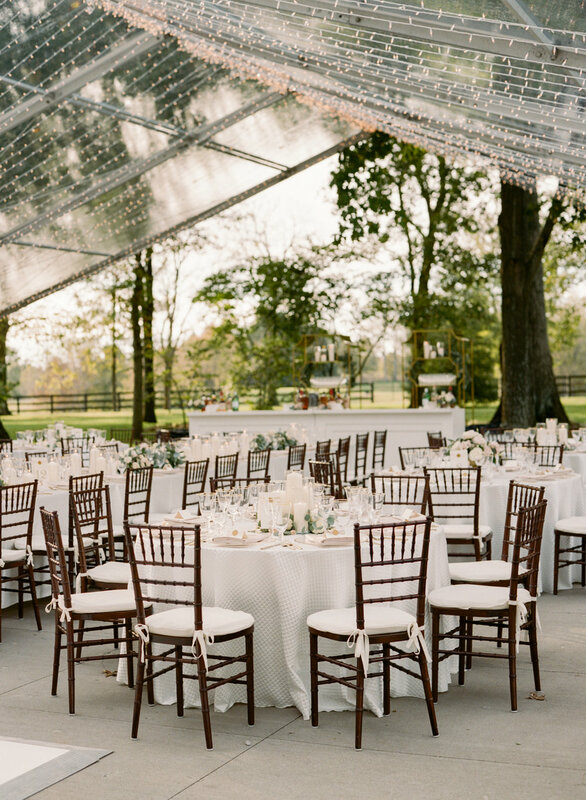 The clear top tent, stunning floral chandelier over the dance floor, and amazing twinkle lights drew the eyes skyward. 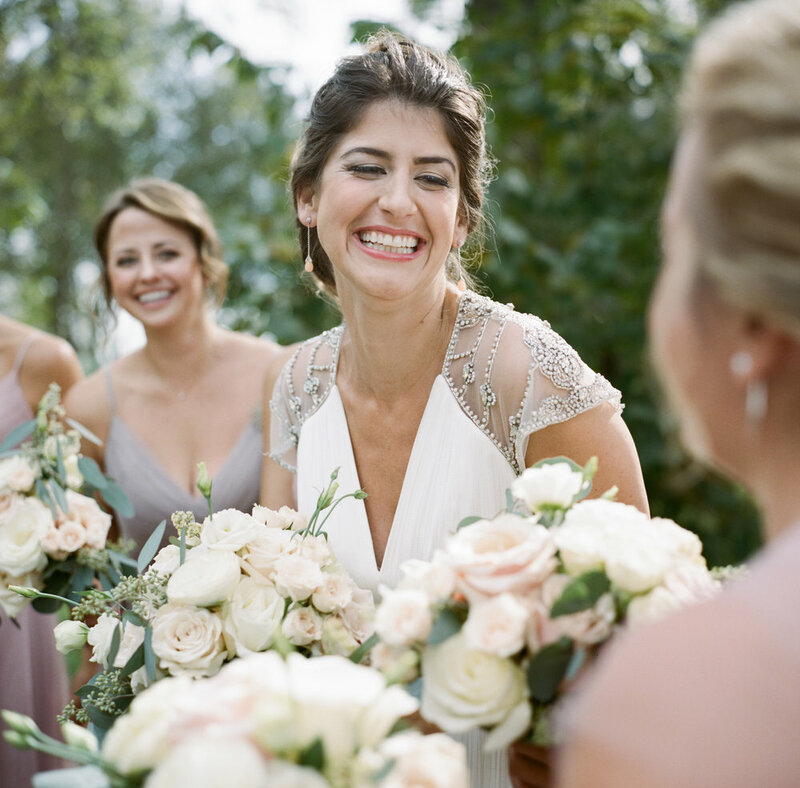 The colors throughout were soft blush, cream, and taupe using ample roses: White Ohara, Sahara, Mother of Pearl, Vendela, and Tibet; with Ranunculus, Lisianthus, and Eucalyptus.